I wanted to try something new. So why not try the opera? I moved to Toronto in the fall of 2009 to attend college in the city. Back then, I heard praises of the Canadians’ good nature and propensity to use the words Sorry and Eh. Toronto was the economical hub of the country but it hadn’t found its identity yet. Over the years, I’ve witnessed a change for the better and slowly, the city started finding its footing. Now, we have a food scene that rivals Montreal’s, a growing art scene and enough shopping options that I do not need to daydream of my hauls in Europe anymore. As great as Toronto has been to me, spending almost ten years in one place can become a tad boring so in an attempt to try something new, I decided to attend the opera. A few months ago, I attended the Four Seasons Center for the Performing Arts and I had such a lovely time that I was looking forward to my next excursion to the gorgeous building. Little did I know that it would happen sooner than later and last week, we headed there once again for the opening night of the Canadian Opera Company’s adaptation of Anna Bolena. The opera is based on the demise of Anne Boleyn, second wife of King Henry VIII and mother of Queen Elisabeth. The dramatized story starts during a time of tumult when King Henry VIII was starting to tire of Anne and fell in love with Jane Seymour, one of the queen’s ladies-in-waiting. Through a machiavellian plot, the king managed to accuse the queen of infidelity in an attempt to get their marriage annulled. The rest is history. This fantastic opera relies heavily on its lead soprano and despite its popularity, it was rarely performed during the early 20th century due to the difficulty in finding the talented voice to perform the part. Luckily, the Canadian Opera Company found the perfect piece to their puzzle. American- Canadian soprano Sondra Radvanovsky, the amazing lead of the opera, is one of the most acclaimed performers of her generation. She had a voice unparalleled to any that I’ve heard thus far and an incredible range. As my friend Kirsten mentioned, she was surprised that everyone’s glasses didn’t simply shatter during the performance. However many minds were blown and yours truly included. Of course, an opera cannot simply rest on the shoulders of its lead and Sondra was lucky enough to be surrounded by a very apt cast that included two Canadian Opera Company debuts. As per usual, the set was ingeniously versatile in its malleability, allowing it to be transformed within seconds to accommodate a new scene. The gorgeous costumes, created by Ingeborg Bernerth, reflect the opulence of the royal court of Henry VIII during the 16th Century. For far too long, opera has been thought to be reserved to an older elitist part of social but that is not the case nowadays. The Canadian Opera Company aims to support diverse price points to make the art of Opera more accessible to the general public with tickets going as low as $22. By opening their doors to a younger generation, they are enabling the beautiful art of Opera to live on. I left feeling saddened by the fate of Anne Boleyn but elated to have attended the opera once again. After the show, we headed over to the City Hall to grab some of the famed Toronto Street meat and walked back through the busy streets of the city. I may have some regrets in my life, but moving to Toronto definitely didn’t make it on that list. If you fancy some culture that you wouldn’t ordinarily dip into, why not check out some local opera…and you might be surprised how much you enjoy it. 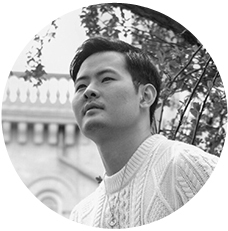 Didier is a guy of Chinese descent, raised in Africa and the proud owner of a french name. How does one stumble into such an odd ethnic makeup one may ask? One cannot say for sure but a couple of decades ago, Mr. Didier made his grand entrance into this world on the beautiful island of Mauritius. 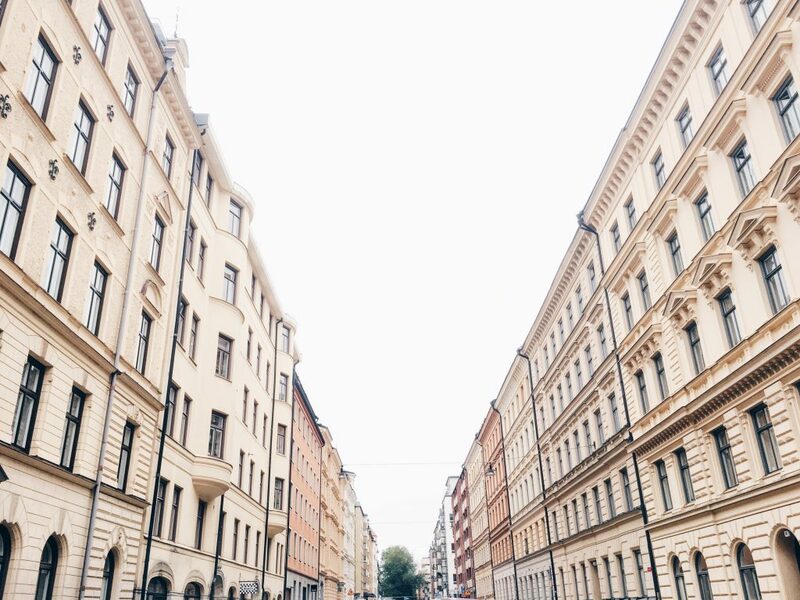 Stockholm syndrome – captivated by a Scandinavian city. I think I have a problem and I think it’s something that won’t go away. 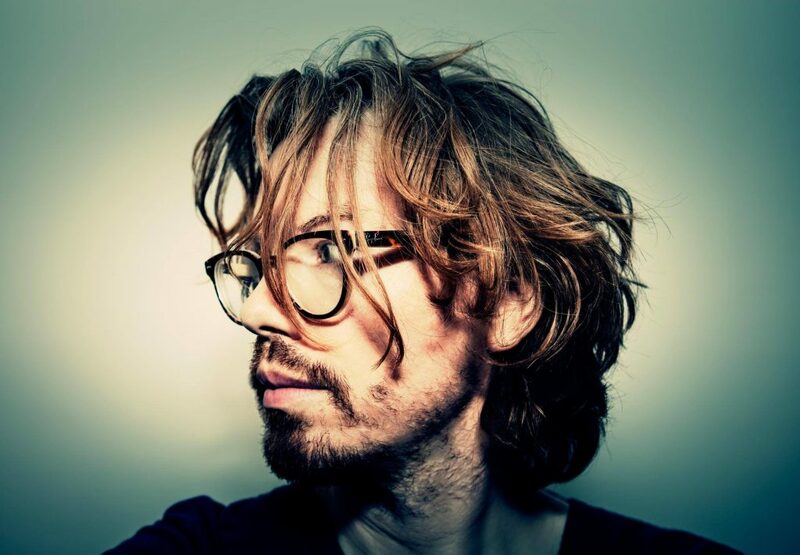 My name is Matt Porter and I am addicted to Scandinavia and its cities. Milla Koivisto is a photographer, writer, filmmaker and artist with a focus on environmental issues. 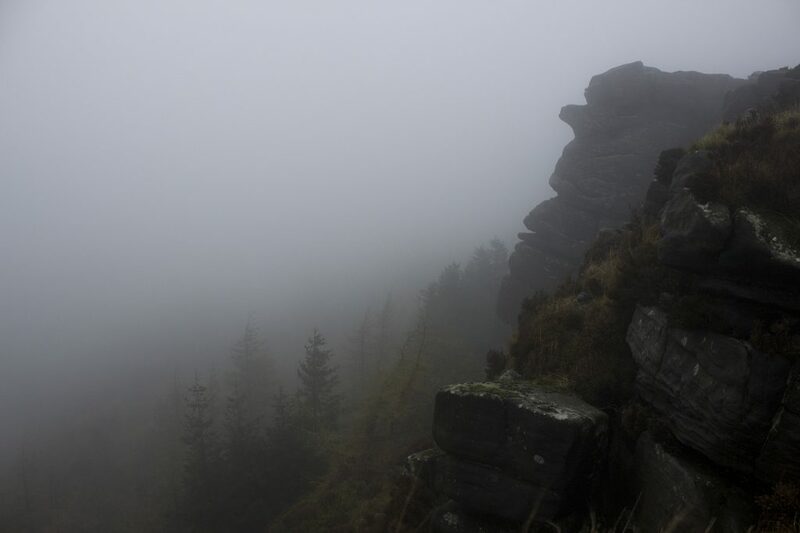 Her interests lies in the natural world and our connections and relationship with it, with a particular interest in the remote parts of our planet. My relationship with Monocle has been a long-standing one. Reliably informative and introducing me to the people from around the world, I was eager to understand what makes working for Monocle 24 and the magazine so rewarding. Author Dave Thompson has written more than one hundred books on popular culture. 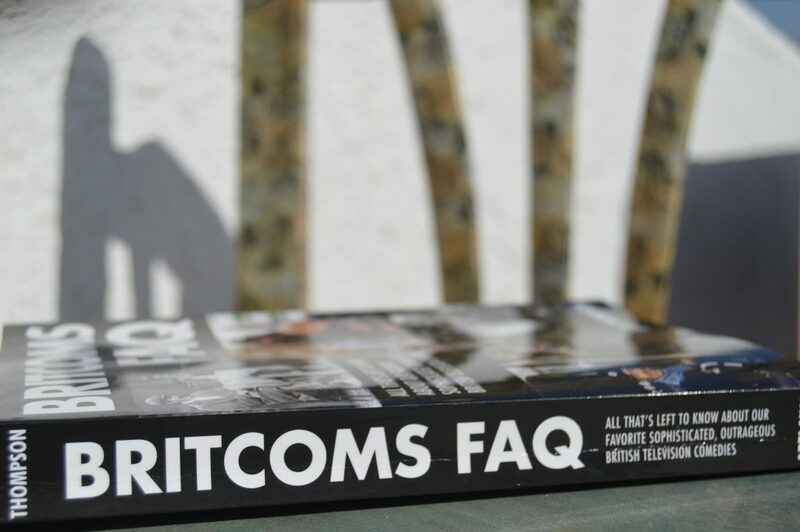 In his latest book, Britcom FAQ, Thompson explores the history of British sitcoms, how they directly relate to past and current social climates.